Heighten appreciation and knowledge of the Flint Hills tallgrass prairie. Our annual showcase of the region’s heritage and beauty. Our Field Journal, now in its 11th Edition, is a Flint Hills resource whose articles on topics from night skies to prairie chickens have been downloaded by thousands of researchers worldwide. Browse past editions or search our online database at New Prairie Press. Or buy hard copies at our Flint Hills Store. 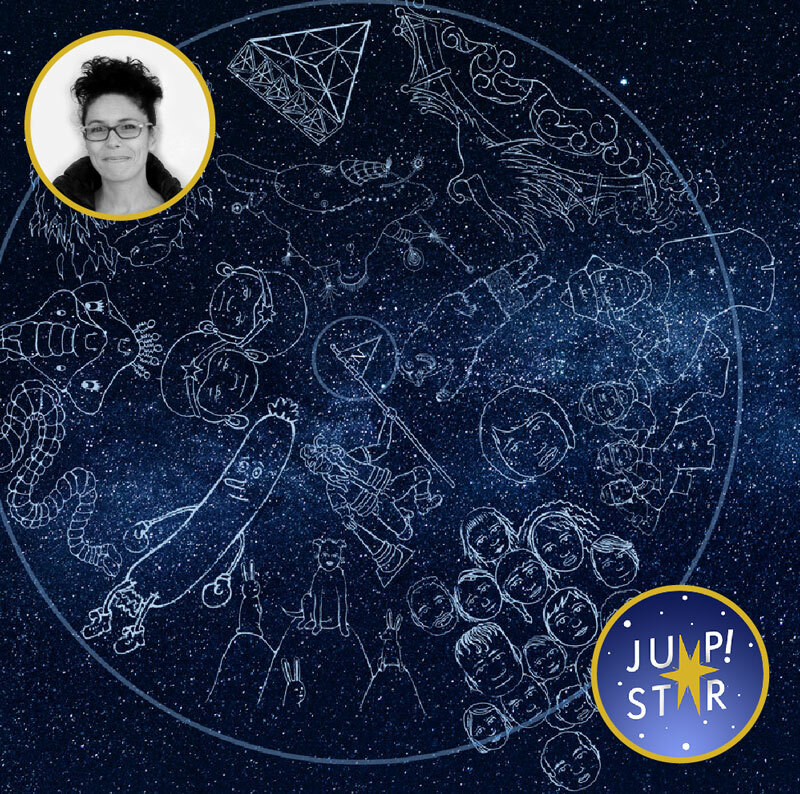 This year, we turn our gazes to the stars to recognize a fading night sky and present an intergalactic arts initiative called Jump!Star. For the past two years, we have been working with a team of scientists, artists, and musicians to imagine what an event celebrating a new North Star, which will happen one thousand years from now, might look like. This year’s event will feature the work of Jump!Star composer Jherek Bischoff and the vocal stylings of indie songwriter Mirah working under the artistic direction of George Ferrandi. In the education tents, we’ll explore our place in the cosmos. And, of course, there are always a few surprises.